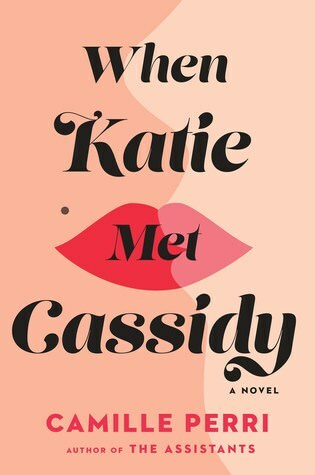 Katie Daniels loves to do things to perfection; she is a 28-year-old lawyer, who lives in New York. She is to be married to a charming art curator Paul Michael, she has become a famous name and has successfully climbed the ladder at an MNC firm and also has a hold on apartments in Soho and West Village. She has surely seen all days, good and bad, and then made her way to where she stands today. But, one fine day, her finance, dumps her and leaves her shattered. The novel, tackles the question of what do women want in reality? Especially when it comes to their sexuality.